Veneers are a thin custom made tooth coloured shell. The right veneers are a quick way to a beautiful smile, and this treatment is perfect for people with teeth that are stained, chipped or have gaps. But veneers are an irreversible treatment, so having them placed is a big decision. 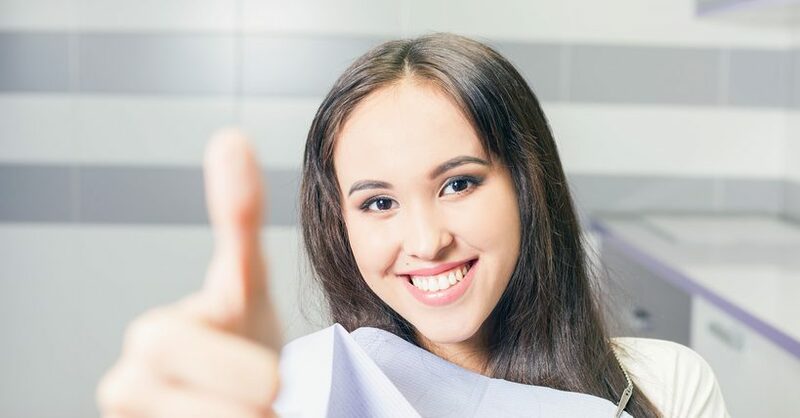 Before you and your dentist decide the procedure is right for you, it’s important to have the right information about veneers, their cost and how best to care for them.